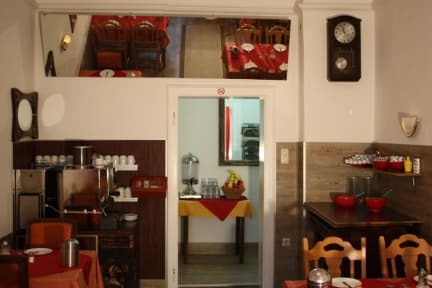 Hotel Schmellergarten i München, Tyskland: Reservér nu! 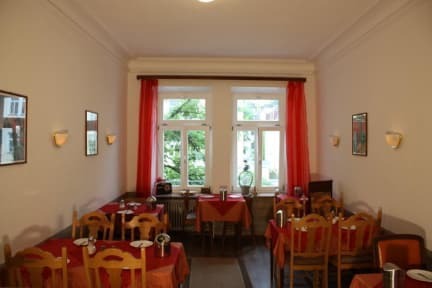 Pension Schmellergarten is just a 20-minute walk south of Munich's main railway station, we enjoy a central location close to an underground stop (Poccistrasse) and the Theresienwiese, venue of the Oktoberfest. Every room has a cable TV, some of them have the minibar, W-LAN free. If you come later let us know !